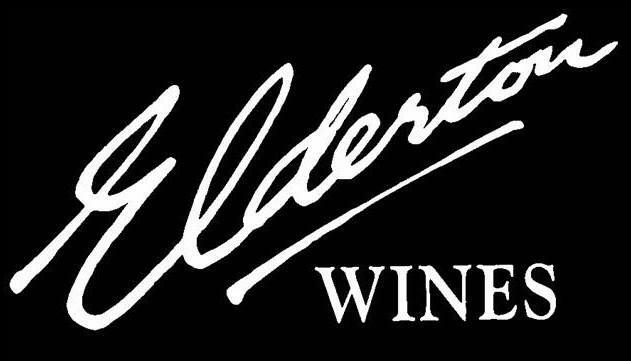 Elderton's Cellar Door is open each day over the Easter long weekend. 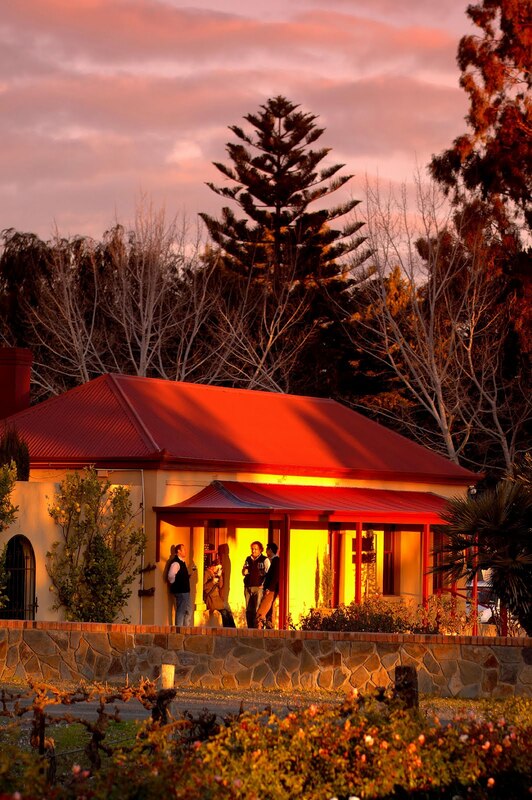 Drop by any of the days, between 11am and 4pm to taste our range of wines and browse the displays in our Cellar Door. Come visit us on the corner of Tanunda Rd and New Rd in Nuriootpa! 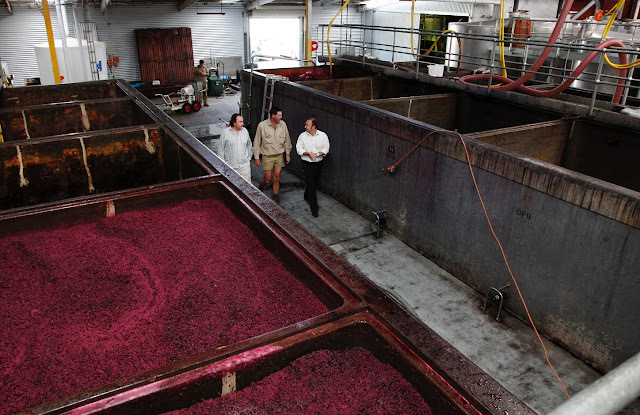 The Wine Monster: Vino Down Under!